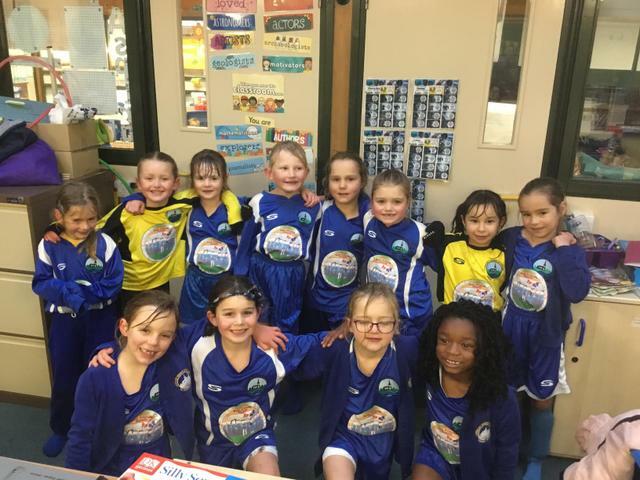 Longfleet hosted a KS1 football festival, with four other schools taking part and eight teams overall. The children (and parents) battled the wind and rain for most of the festival, but all showed good resilience against the elements. The main objective of the festival was for the children to have fun, and pick up some basics along the way. Some great goals, tackles and dribbling from all teams ensured many matches were close, although results weren't counted and there wasn't an overall winner. Keep an eye out for the next KS1 event, coming in the New Year.